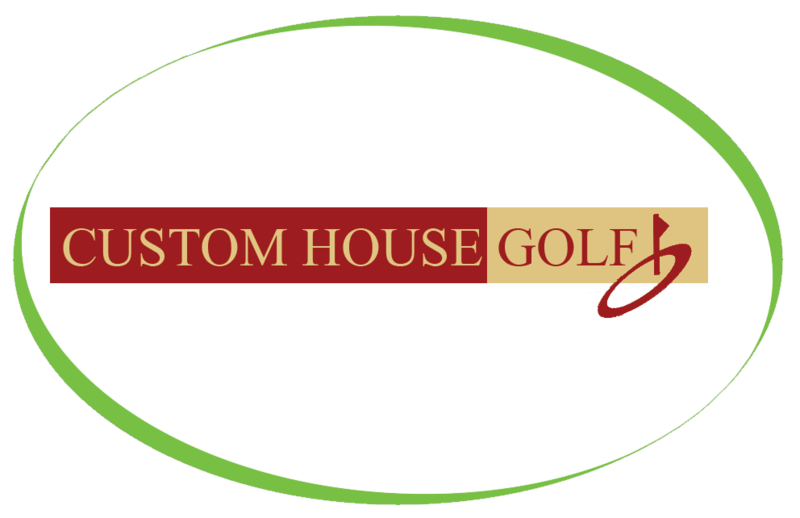 We are pleased to announce two new installations at one of our loyal, longstanding customers, Bedfordshire Golf Club! 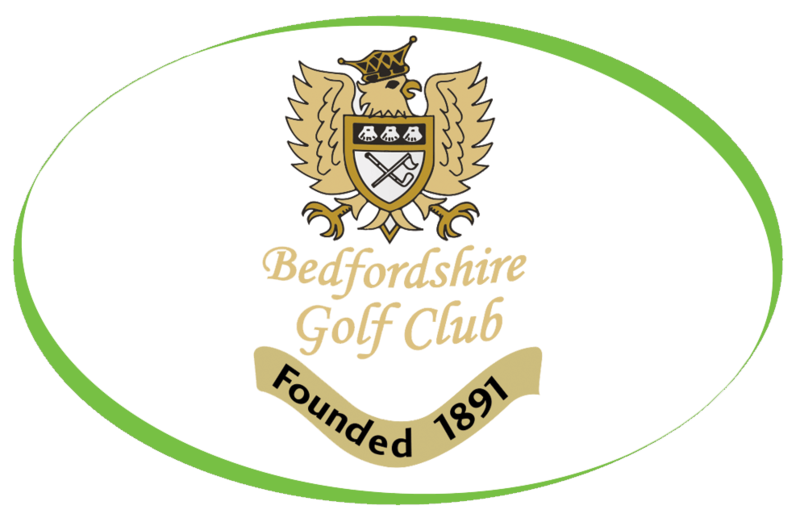 Combining 127 years of golfing history with excellent new facilities, Bedfordshire Golf Club is a great place to play golf, whether you’re an experienced player, or just starting out. They cater for all golfers with their superb and highly rated 18 Hole Stagsden Course, and also their 9 Hole (Par 3) Academy Course – ideal for improving your ‘short’ game. We have installed a Bravilor Esprecious Bean to Cup in both the Club House AND the Pro Shop so you will never have to waste time looking for a cup of simply, great coffee. The Esprecious makes its espresso with freshly ground coffee beans and a beautiful crème layer. Additionally, it offers other coffee specialities such as cappuccino and latte macchiato.